For me, it’s not the destination that matters – it’s the journey, and more importantly, the people. So when someone asks me what is so SPECIAL about Malaysia, my answer is simple and clear – its people. And so, it is my pleasure to introduce a brand new initiative, courtesy of Moola, the first ever cash-back lifestyle programme, where we will feature a special breed of very interesting and engaging people – Malaysian bloggers. Through this series of articles, we will get to know them, their habits and their thoughts, and more importantly, to see the world through their eyes, to share in their experiences as they explore the gastronomic paradise that is Malaysia. 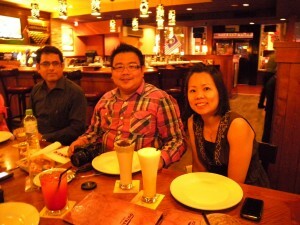 Mr. Taufulou is a really down-to-earth guy who goes by the name of Bok. He shares his views on a lot of things, especially food, in his blog, which is named after beancurd of all things. Perhaps one day he’ll tell us why. Bok is a connoisseur of good food. No, he's not made of taufu. 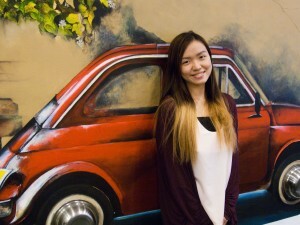 Find out more about what Malaysia is like and what Malaysians love to do with Emily Tang! Her blog is dedicated to Malaysian lifestyle and brings you the latest in events, travel, food and beauty products. An active blogger, Emily shares her thoughts and adventures with readers in Chinese. 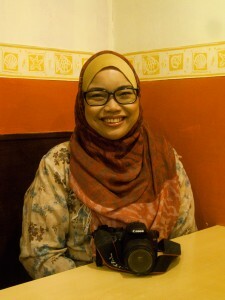 Missyblurkit shares what the women of Malaysia are up to and what they love most on her blog! Have a fun time discovering secrets and tips about food, animals, cooking, cars, and of course, what Evelyn thinks of all those ‘girly things’ in typical Malaysian fashion. Evelyn, also known as Missyblurkit. While she really likes eating, she also LOVES cooking! There’s nothing like a ray of sunshine to brighten up your day. With Miss Sunshine, it’s all smiles and laughs all around. She’s a cheerful, outgoing and happy go lucky blogger who always tries to be positive and optimistic about life! A Lifestyle Website with emphasis on Events and Happenings, Food Reviews, Travel, Movie, Tech, Gadgets and more. Discover more about Isaac as he discovers more about well, everything! Pamela Yeoh comes from Penang, the undisputed food capital of Malaysia. 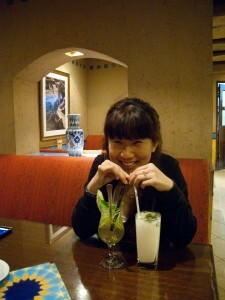 So it is natural that she runs Malaysian Foodie, a blog dedicated to the many tastes of Malaysia. She shares all the things we all want to know about food in an engaging yet simple narrative. Oh yes, with lots of nice photos too. Her name is Rabiatul and she’s a blogger! A tech savvy girl, she’s been active in the online world since her teenage days, and shares her thoughts on various topics, from travel, food, to beauty and fashion. Rabiatul is not only an entertaining blogger, but also a tech savvy person. 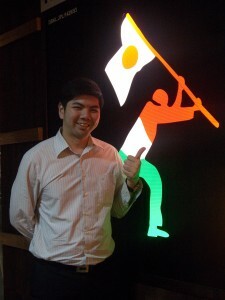 The self proclaimed biscuit, Senri Ning is a young and smart Malaysian who loves blogging. Her interests are eclectic and includes dance, food, music, photography and yes, blogging. She often is seen in the company of Coffee, her Canon camera. The little biscuit, Ms. Senri Ning. 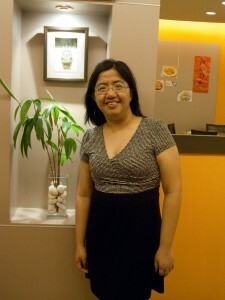 She is a blogging veteran of sorts, having started in her teens. 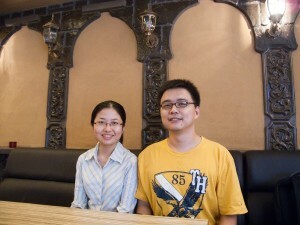 PlacesAndFoods.com is a travel and food blog lovingly run by a Malaysian couple, Wilson Ng and Rachel Ting. The blog allows them to share their experiences and thoughts with people who share their passion for travel. They enjoy exploring new places and also seeing new things as they travel. The bloggers were invited to some of Kuala Lumpur’s trendiest restaurants and F&B outlets as part of an introduction to a new and exciting lifestyle by Moola. Check back here for all the places they went! The Malaysian Bloggers series is courtesy of Moola, the first ever cash-back lifestyle programme specially designed for shoppers to enjoy free shopping, great savings and best deals in town. Moola leverages on cutting-edge technology of mobile application that utilises QR code technology for all interactions; from member registration, Moola accumulation and redemption, to the actual shopping. It is completely hassle-free; no administrative effort; no joining fee; no cards; and comes with even greater flexibility for shoppers to enjoy the variety of rewards for redemption. Visit moola.my for more information! 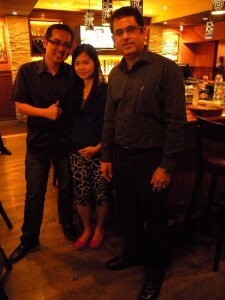 It’s great to find out about other Malaysian bloggers. I’m very excited to be revisiting Malaysia again early next year.